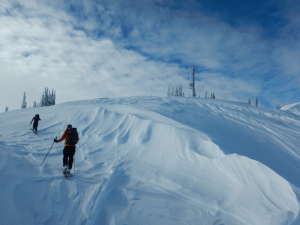 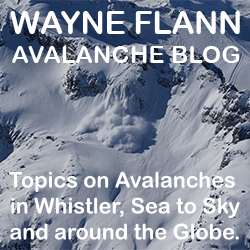 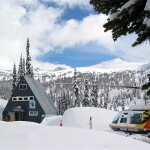 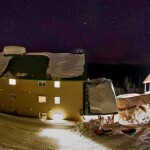 Snowcats, powder skiing, a remote mountain lodge, untracked powder, a hot tub under the stars, great food and fun – what more could you ask from a getaway powder cat skiing adventure in the Monashee Mountains of British Columbia. 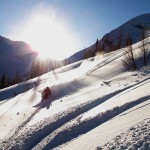 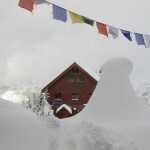 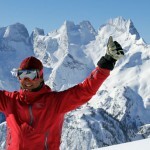 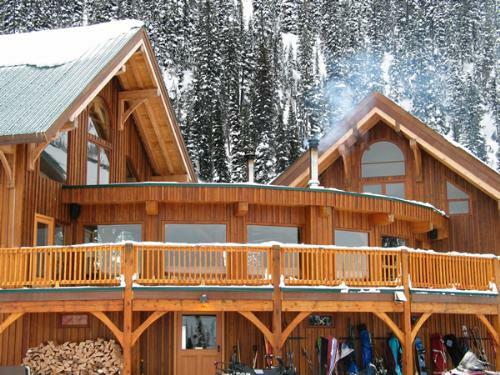 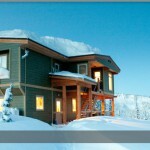 That is exactly what they offer for your ski holiday at Mustang Powder. 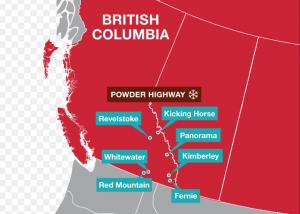 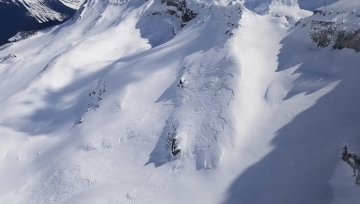 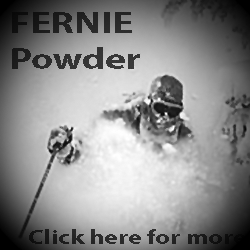 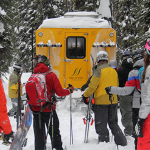 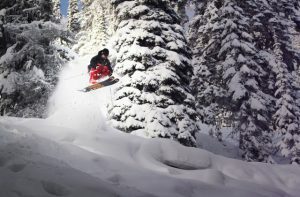 Some of the best back country powder snowcat skiing conditions in North America coupled with their ability to get you there will create a memorable adventure. 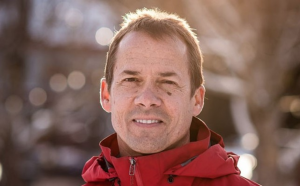 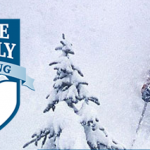 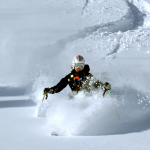 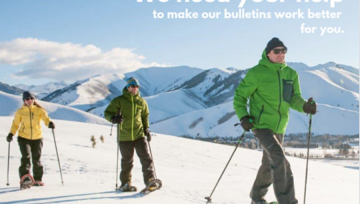 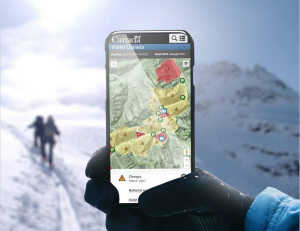 Their experienced, certified powder skiing tour guides will help create your personal snow cat skiing or snowboarding experience… and do it in an exciting manner. 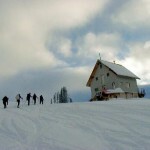 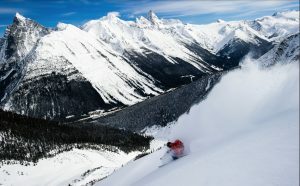 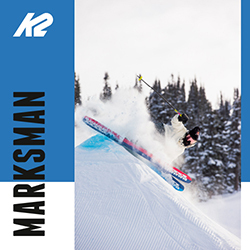 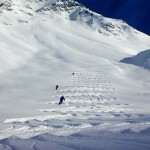 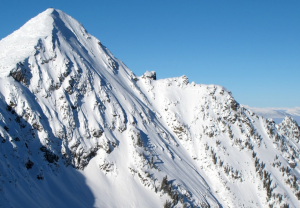 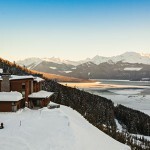 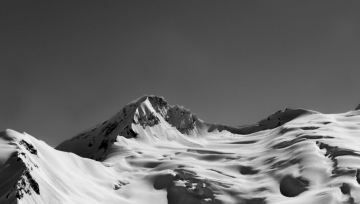 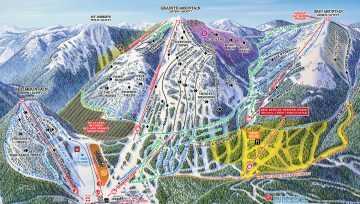 With miles of open and tree studded terrain that challenges even the most experienced skier or boarder.